This is an adapted version of this wallpaper by La Belle Ariagnee. I was looking for a dark theme to suit my new netbook, and I was trying to become more familiar with Hebrew at the time. I believe that the original author has reserved all rights to her image. 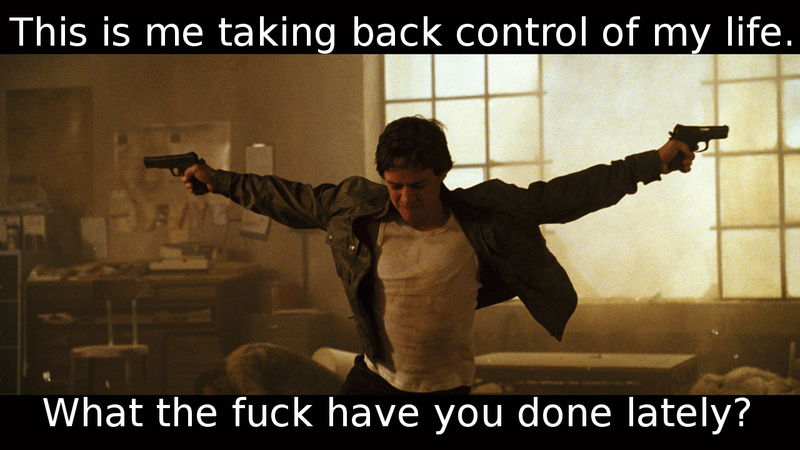 For a film which is about a secret guild of assassins with special powers who target marks based on the dropped stitching of an automatic loom, Wanted made a significant impact on me, especially the ending. I’m sure Universal Studios have reserved all rights to their screenshots. In 2016, I moved to Israel for a year to study Jewish texts in yeshiva. 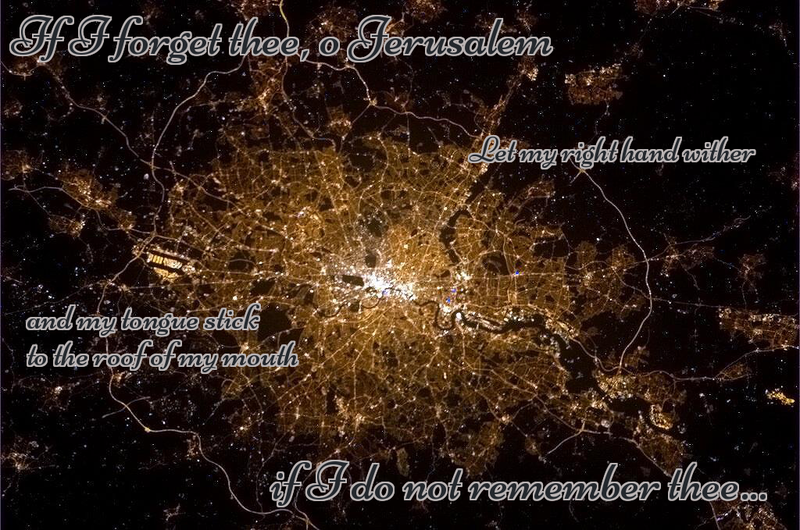 One night I was extremely homesick and found myself looking at aerial views of London at night. London is my home city, and I am completely in love with it. The verse is quite famous and from Psalm 137:6. This aerial shot of London at night is from NASA and licenced under CC BY-NC 2.0. 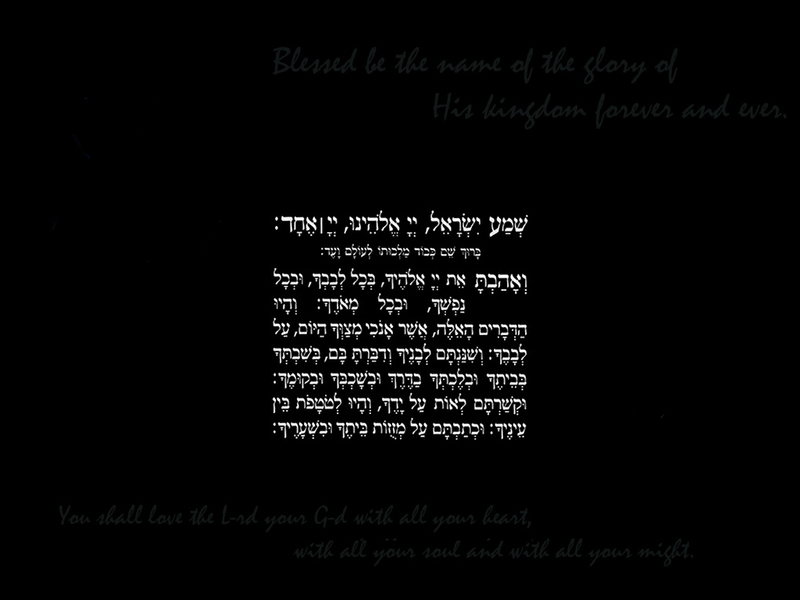 If I forget thee Jerusalem London desktop background by Sarah McCulloch is licensed under a Creative Commons Attribution 4.0 International License. 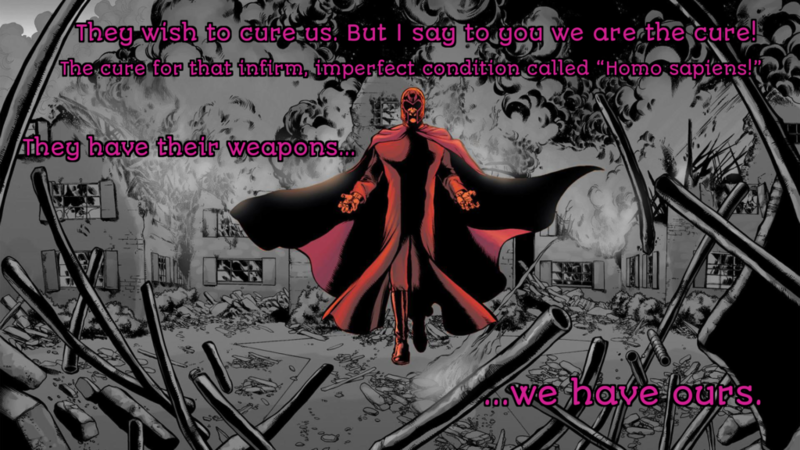 Having started work on the Autistic Empire, I have been long inspired by Malcolm X and his comic inspiration, Magneto. I won’t pretend that Magneto isn’t kinda genocidal at times, but we all need people we know are absolutely on our side and offer us dignity and self-worth. The original image is by Caveman and there is no copyright information available.